Woodland Manor is primarily filled with classic ranch style homes but you'll also find great walkout basement properties too if that's what you're seeking in Kimberling City. A majority of these residential properties feature open floor plans and multi-car garages. You'll also discover a few places have large expansive decks or covered patios for outdoor BBQ and entertaining. When it comes to space, land parcels here average around a quarter acre or more, so you'll never feel too boxed in. Inside the homes, which hover around 1,500 square feet in size, you'll find vaulted ceilings, brick fireplaces, formal dining areas, and granite counter tops. There are a number of properties that are move-in ready while others are waiting for your personal touch. 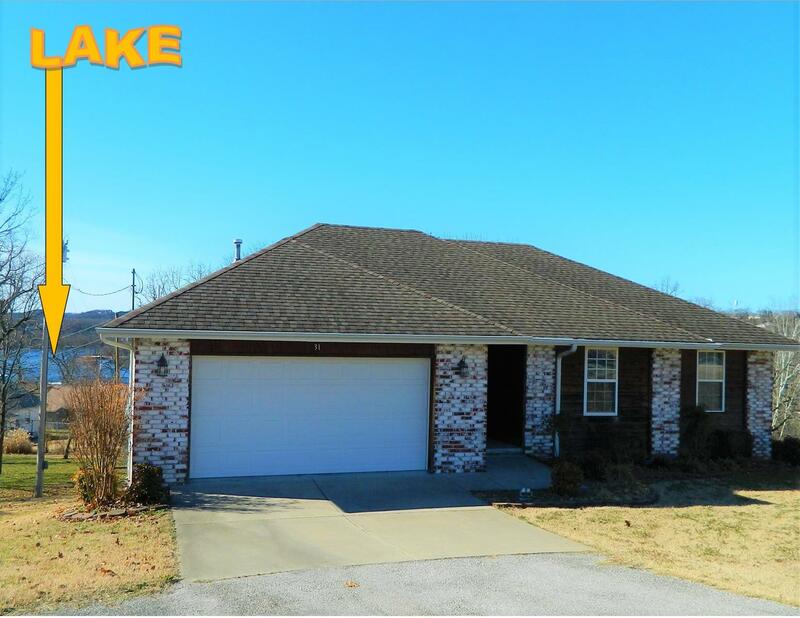 For those who are seeking affordable Table Rock Lake view homes, Woodland Manor offers that opportunity. 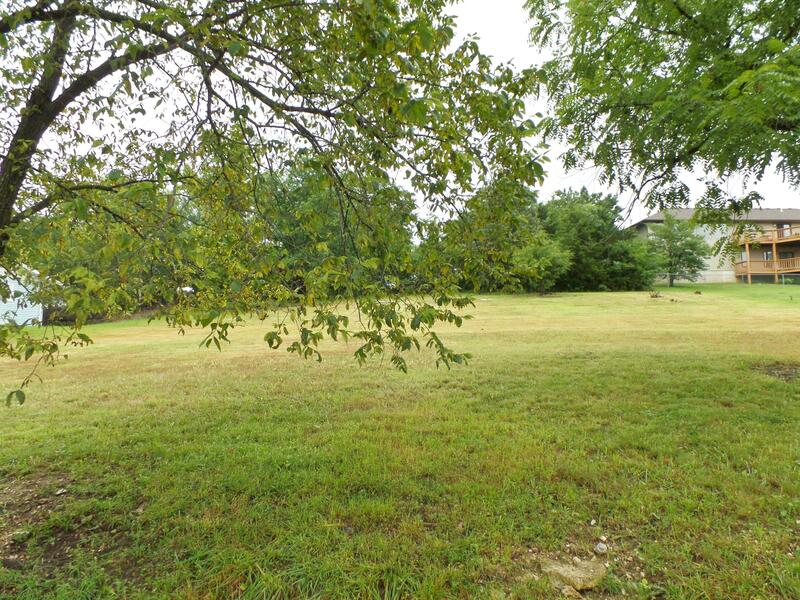 There are still some Woodland Manor vacant lots left available if you're looking to build a new construction home. Want a copy of the neighborhood property restrictions? 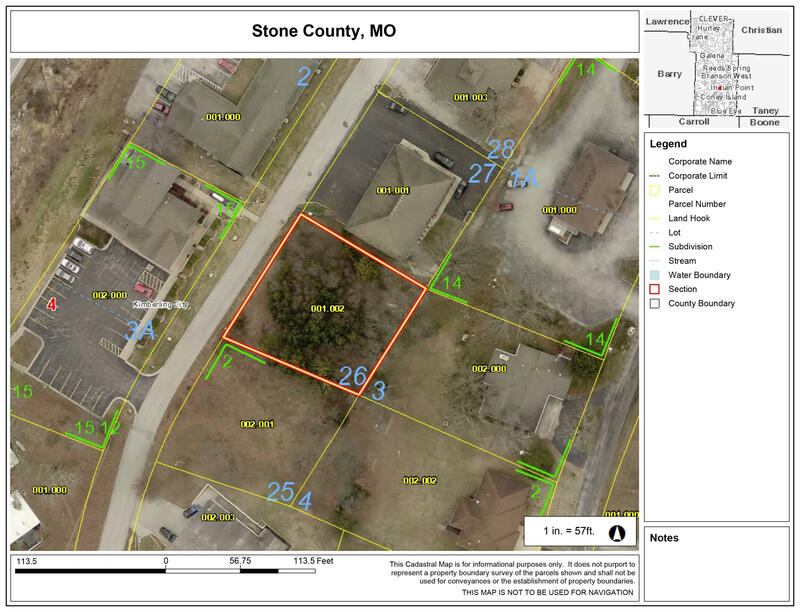 There is so much potential in this popular subdivision that you need to come see it for yourself. Please contact me, Charlie Gerken, for property available for sale at Woodland Manor in Kimberling City, Missouri and other real estate that best suits your needs.